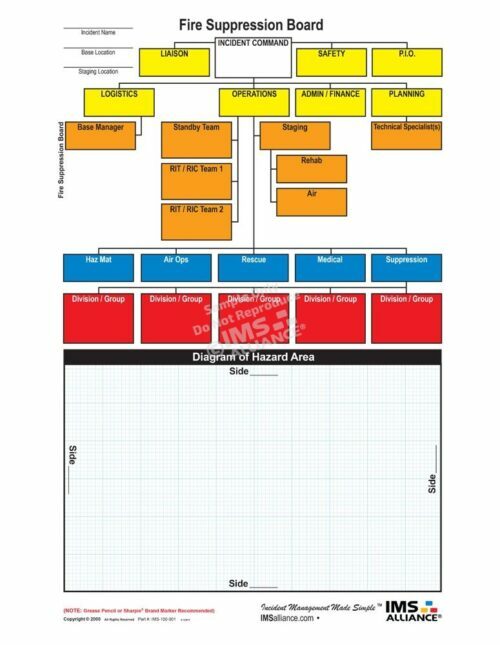 Our Hi-Vis and ANSI 107-2010 approved (Fluorescent Orange and Yellow colors) Incident Command & Accountability Vests are newly redesigned based in part on feedback from you, the end user. 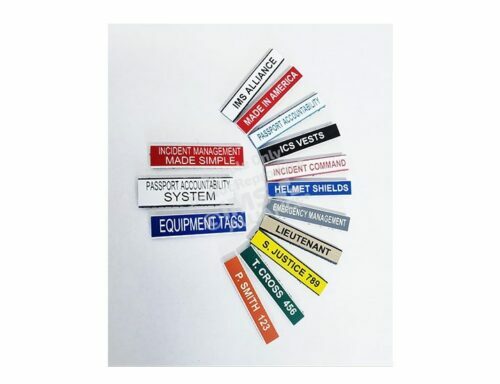 These vests are color coded to match the IMS Alliance® Incident Command & Accountability Boards. 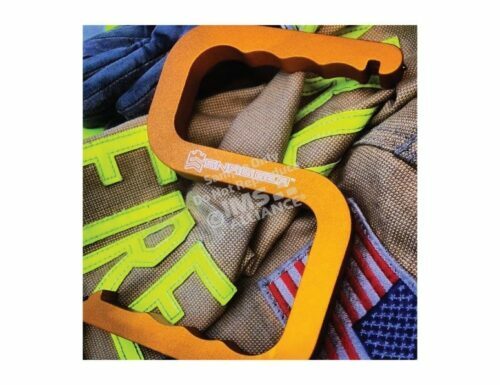 The IMS Alliance® Fluorescent Orange and Fluorescent Yellow Vests do meet the requirements for Traffic Safety Vests as deemed by the Manual on Uniform Traffic Control Devices (MUTCD). They are ANSI/ISEA 107-2010 Class 2 vests. 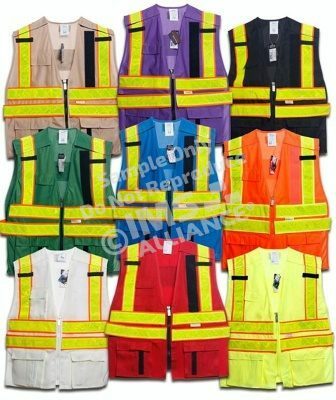 All other colors of our Vests are for Incident Command and Accountability Purposes only and are considered Hi-visibility Vests. *Title Panels are available separately.